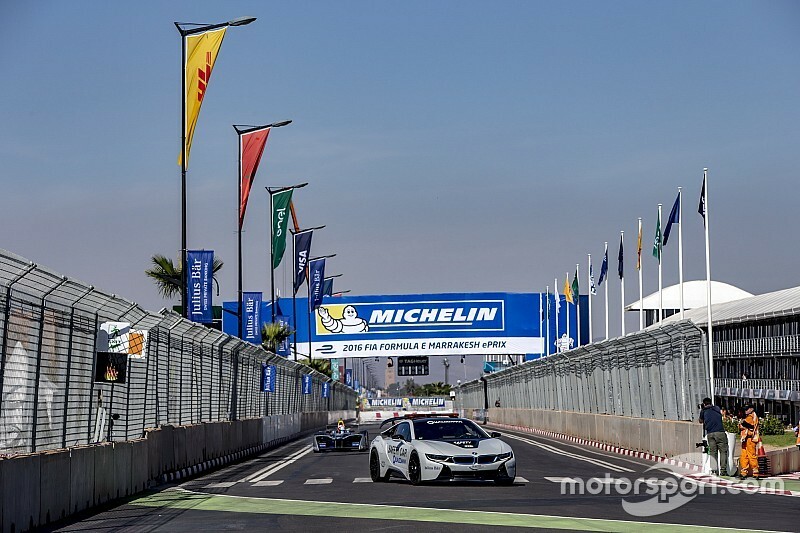 Formula E is set for one of its most energy-sapping races at the first ever Marrakesh ePrix on Saturday, with the race becoming the longest in the championship history. 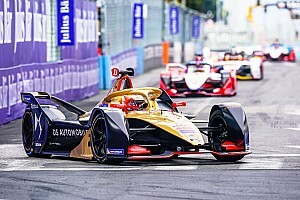 The 33 laps of the 2.971km track in Morocco will see the cars tested to the maximum, with drivers anticipating a battle of energy-saving strategy more than ever before. “We have to save more [energy] for this race and it will be very tough. We re-produce as much energy so we can have it available, but there will be a lot of coasting in this race just to get to the flag in good shape,” said Faraday Future Dragon Racing driver Jerome d’Ambrosio. “Due to the nature of the track it is not such a bad thing, because we are temperature-limited with the battery and actually we still could be if it gets much hotter [on Saturday]. 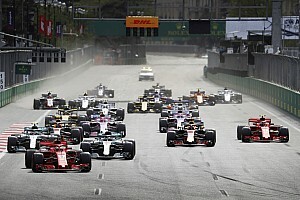 “A longer race will make life difficult for us drivers, but as we have seen in the past it will be great for the spectators as you won’t know who finishes where right up until the chequered flag." In Hong Kong, Venturi driver Stephane Sarrazin made his experience count to score points, putting his re-gen and lifting strategy to good use on a number of occasions, as in the past. “There will be a lot of saving needed at this track for sure,” said the Frenchman. 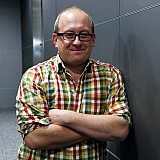 “It reminds me of Mexico in terms of how the Formula E cars will behave and what the energy consumption will be like. "The big and long straights are challenging because we eat up the energy and we have to optimise the solutions for saving." 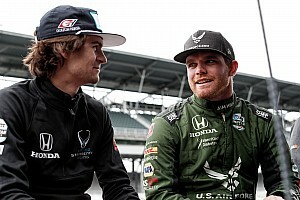 Sarrazin's teammate Maro Engel added: “It will be tougher than Hong Kong, quite a bit tougher. The race will open up different strategy options. 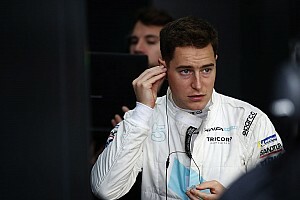 "Personally I like this challenge, and I think it will reward a race which balances the energy management with taking advantage of any variable things happening, like a Safety Car period. If this happens, the timing of course is absolutely vital. The new Michelin tyres which were introduced for the first time last month are still being developed by some teams, which have struggled to find an efficient set-up with new rubber. The tyres, which are lighter than the 2015 spec, with a saving of 1.1kg per tyre at the front, and 1.4kg per tyre at the wider rears, are quicker to get to optimum operational temperature, but have so far confused some teams on their performance over a race distance. Faraday Future Dragon Racing, Venturi and DS Virgin in particular are known to be still perfecting exact set-ups with the new product. “[The new tyres] are still a work in progress for us, they are very sensitive,” said d’Ambrosio. “We are getting on top of them and understanding them more but it one thing testing for several days at Donington but another coming to tracks like Hong Kong and here at Marrakesh. "You get conclusions at Donington which are just not relevant, and you know that when you are doing it, but you still have to use the track time well." 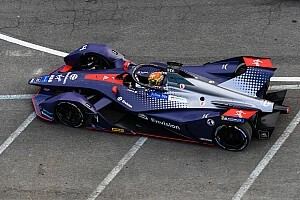 Sarrazin, who has a long history of working closely with Michelin through his roles with Peugeot and Toyota WEC teams, believes that Venturi is almost at the optimum set-up for its pair of Venturi VM200-FE-02 cars. “We are working around the tyres and they really changed a lot from last year,” said the Frenchman. “We are still finding the set-up to get the tyres to be at the maximum for the car.